Embed your employees on insoles from Tailored-Fits.com! Individually digitally customized for work and safety shoes. With an investment of CHF 200.- per employee, you support your employees in their daily work. Fit employees who feel good increase productivity. One less daily loss per employee and the investment in a personal insole for your employees has already paid off! The insoles with their very personal shape guide and stabilize the foot, dampen and support the movement process and improve the transmission of power. The TAILORED FITS outsole is optimally matched to the daily activity. The neutral, natural bedding of the feet gives more grip, reduces the fatigue of the foot muscles, prevents pressure points cramps, burning feet and blisters. Maximum comfort thanks to harmonious interaction of muscles and movements! Digitally tailored: Every foot, every leg is absolutely unique. With state-of-the-art 3D scan measuring technology, we digitally capture your individual anatomy. Fast, safe, contactless. We scan with relieved toe joints, but with tense muscles in the foot and lower leg. This helps us to put you in the shoe optimally and guarantees you optimal static and dynamic guidance and support of your movements. 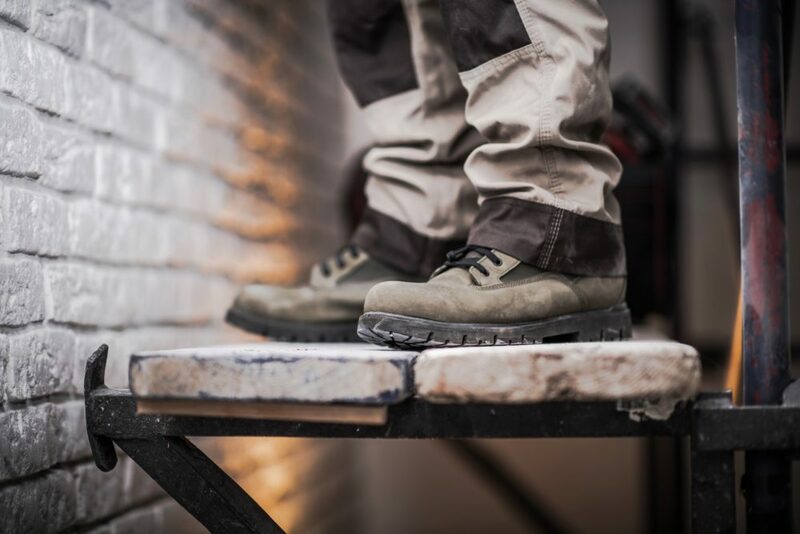 Matching the work shoes and the weight, we individually determine the construction of the insoles. We can adjust the softness and flexibility in all directions by varying the 3D printing! To increase the wearing comfort, the soles are covered after printing with a cushioning layer and a sweat-absorbing cover material.